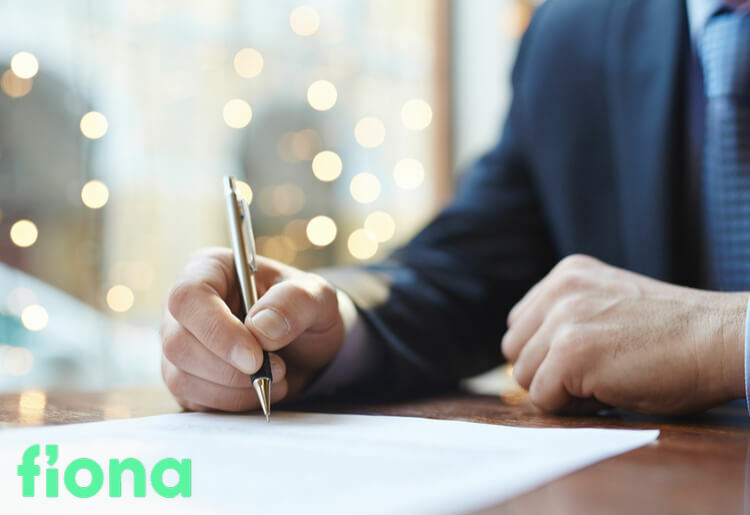 ​Offering an algorithm-based marketplace for lenders and borrowers, Fiona is the premier place for borrowers of all kinds to find their lender match. Fiona works with the best-known brands in the alternative lending space and offers real-time pre-approval options from multiple lenders in mere seconds. Fiona provides a quick and simple online application that delivers a customer's best loan offers from competing loan providers. Borrowers are matched with the loan providers most likely to approve their applications, saving them time and money. Fiona is partnered with a large number of trusted lenders, such as Prosper, Lending Club, Rise, Avant, LightStream, Social Finance, and Vouch. The company has also been praised by many reputable business and news agencies, including The Wall Street Journal, the Finance Magnates, Dow Jones, and Crowdfund Insider. Since Fiona is not a lender, it does not determine repayment lengths or APR rates. This is done by the financial institution that will be issuing your loan. Fiona’s trusted lenders offer APR rates as low as 3.84% and repayment terms may extend as much as 84 months. Compare the rates that are given to you by each lender to determine which offer is the best one for you. When it comes to APRs, Fiona offers some of the lowest in the industry. Even though both these loan aggrgators offer flexible repayment terms Fiona stands out thanks to its ability to offer low-credit borrowers attractive loan offers.